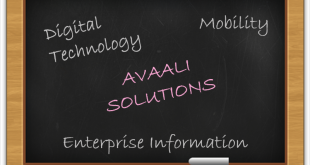 Struggling to make a Technology Choice for your Small/Mid-Size Business? ToOLOwl is here to help! 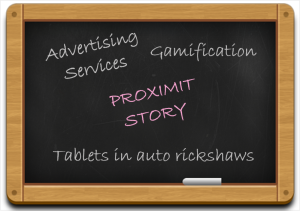 ProximiT is a Pune based startup founded by Yash Mutha, Abhay Bora and Kamlesh Sancheti. It has recently raised a funding of Rs 1 crore ($150,000) via 1Crowd. It is a 16 member team that provides advertising services based on proximity via the auto-rickshaws of Pune. It helps brands connect with their consumers using the tablets installed in the autorickshaws. These tablets display audio, video ads, feature rich content static images and ads that are triggered by geo location. This is a great way for brands to analyze the performance of their ads as they could gather a lot of information on the basis of how the users interact with the traffic and find out the ads which are most effective. 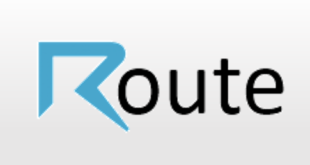 One of the investor members is 1Crowd , a crowd funding platform founded in 2015. 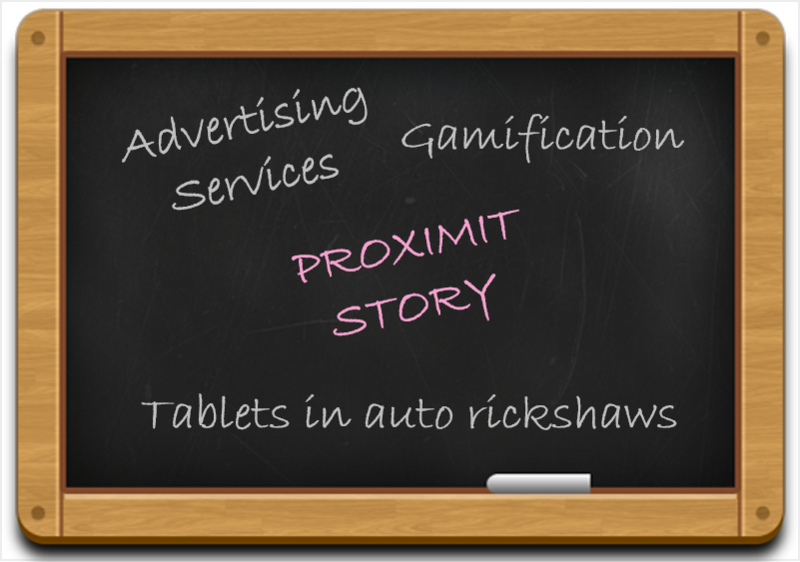 Not only is it useful to the business owners, ProximiT is beneficial for auto-rickshaw owners too. The startup adds 10% to 15% to their incomes. According to Abhay Bora, the founder and MD of ProximiT, the Indian start up ecosystem is growing and the crowd funding is emerging as the new alternative to the conventional sources of income. This will provide immense opportunities for the advertisers to help them improve their content as the usage of tablet let’s them get in ‘touch’ with the image and their backend analysis. It enables them to track the entire lifecycle of the campaign with all the call to action buttons available to the end users. It also allows the brands to conduct surveys and include gamification the way they want. This triggers an increase in ROI. The tablet is said to include an intelligent mix of online and native content according to the needs of Indian Infrastructure. Currently, the startup plans to expand the auto section rapidly and in future, they’ll be targeting mass transit transport options and cabs with interactive dynamic ads. The emergence of iBeacon technology and the rising trend of smart phones getting more powerful has brought proximity advertising to the limelight. According to a business Intelligence report, it is estimated that over 4 billion dollar worth of retail sales will be directly influenced by beacons in the United States. Mobstac from Bengaluru and Nearer from Kochi are the some names that are playing in this field. ProximT’s current focus remains on the market that relies on geo-locations. Its current reliance is solely on auto-rickshaws. Looking at the potential of this concept, it will be interesting to see what new features and integrations they are out to add in the future. I am ToOLOwl. I have few friends in my nest; whenever someone requests a tool’s review or I pick a one out of my interest, someone in the nest does research on the tool, someone takes a tool’s walkthrough and some of them share their experiences and expert advice. Based on all; I give it a stereoscopic vision and present important insights for you to go through and ease your selection process for tools. Wish you Happy reading, Easy choosing. 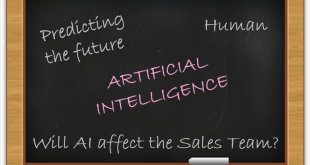 Does AI Mean the Death of the Salesperson? ToOLOwl is powered by intelligence of few experienced, inexperienced, trained, untrained, laymen, domain experts, and business/technology acquainted people or experts. They all work as a team to identify key performance indicators for a particular tool from Individual’s as well as Business’ point of view. 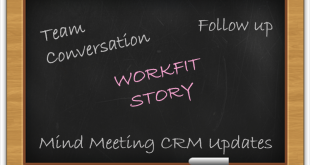 This brainstorming is then translated into a distilled methodology for review framework. Teams do hands-on, research on the tool/domain and record their inferences in the form of reviews that help you make your choice! We reserve the right to remove any comments that are found to be abusive, offensive, contain profanity, serves as spam, is largely self-promotional, or displaying attempts to harbour irrelevant links for any purpose.